The choice of buying a dog essentially boils down to finding a good breeder. This is, in fact, a huge responsibility. You need to buy from breeders who have a humane approach in handling dogs. When a breeder takes in the extra initiative to sell all the puppies from a litter, before starting breeding again, it is the sign of a good professional. Sending puppies to shelters is a heartbreaking reality of the society, and you must make every effort to prevent this ill.
Nowadays, mix dogs or the ‘designer dogs’ are very popular because every dog is unique. Since they born through crossbreeding, you would not find the purebred traits. Instead, you can find mixed characters in these dogs, derived from both parents. 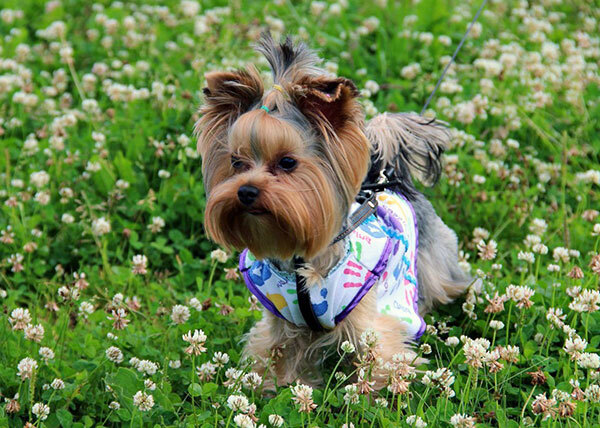 Yorkie mixes are among the most popular ones as these small pets can adapt very well to apartment life. Your dog is going to be the companion for life, so make a careful decision. Bringing a dog home is more about adopting than buying something. Ask the breeder to provide photos of the puppies, so that you can choose the right one to adopt. You can find different Yorkie mix puppies, all equally adorable, so choosing one from them is going to be a tough decision. It is best if you can set an appointment with the breeder to see the dogs personally, if it is possible. However, if the breeder is from another city, you only have the photos to decide. It helps if you want a particular mix. You can buy a Yorkipoo (the other dog is a Poodle), a Boston Yorkie ( the other parent is a Boston terrier), or a Yoranian (Bred with a Pomerian). These are but three examples, and there are scores of mixed-bred puppies available. Pick up your four legged companion from the options provided by the breeder. Puppies become ready to reach their new home after a few weeks. These first few weeks are very important for a dog to develop its temperament. Good breeders train the puppies early, so that they have an energetic and courageous attitude. 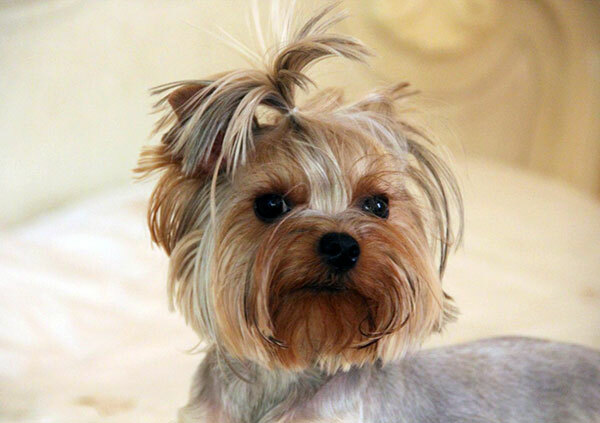 The Yorkshire terrier is a small but feisty dog. Its mixed breeds also retain this characteristic. However, for Yorkie terrier mix puppies, training must start early. Adults can be obstinate and difficult to train. Always look for breeders who have been handling dogs for many years. They can make sure you receive an energetic and cute furry companion. 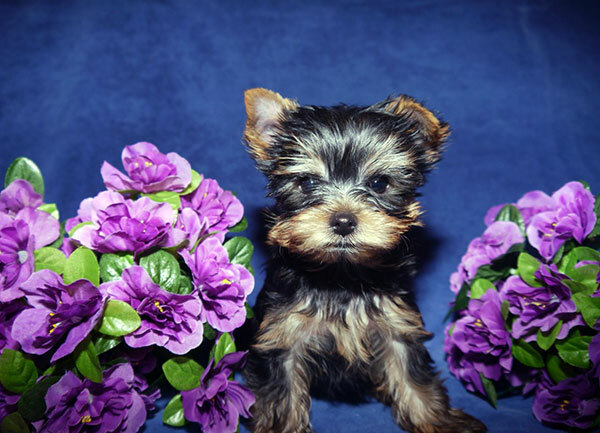 While getting a Yorkshire terrier mix puppy, see that the breeder makes it a point to breed healthy dogs only. This is yet another sign of responsible breeding. Diseases may pass from one generation to another, so you have to be careful in bringing a healthy puppy home. 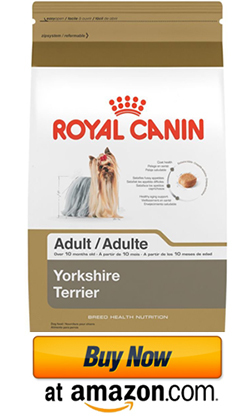 Yorkies are particularly sensitive to digestive disorders, and the mixed breeds carry this characteristic. Your only chance in getting a healthy and good-natured puppy is to trade with people who take good care of their dogs. 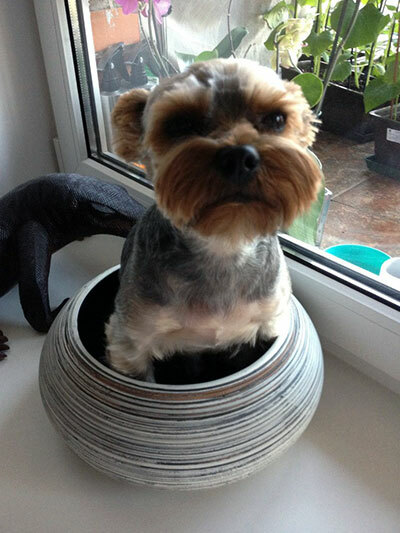 It is a good idea to do some research on Yorkshire terrier characteristics. In addition, research the traits of the other parent too.